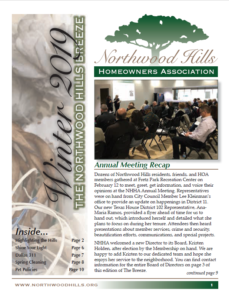 Northwood Hills Homeowners Association – Page 3 – NHHA strives to improve the quality of life for Northwood Hills' residents. 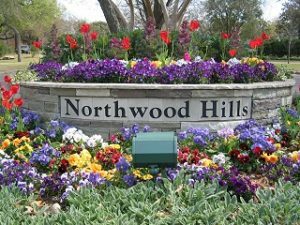 The Northwood Hills Homeowners Association Annual Meeting was held on Tuesday, February 13, 2018 at Fretz Park Recreation Center, adjacent to the Library. Meet & Greet & Find Your Seat began at 6:30pm, with light refreshments available. 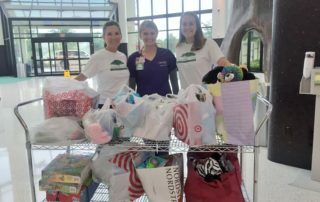 Annual Meeting agenda items included a presentation of the 2018 Budget for membership vote; introduction and election of Board Members; and updates from crime and security, beautification, and membership chairpersons. Representatives from Top Gun Security and our City Council Member, Lee Kleinman, were on hand to provide updates and answer questions. 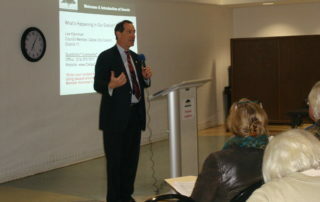 A general question and answer session followed the business meeting. If you have questions about the meeting, please email them to the President.